With the way the off-season started, it appeared Brett Gardner’s future was bleak with the Yankees. Brian Cashman spent like a mad man, with a lot of that money going towards the outfield. Jacoby Ellsbury and Carlos Beltran were acquired to play CF and RF respectively, leaving Alfonso Soriano, Ichiro and Gardner vying for that third outfield spot. But with this extension, it seems the Yankees feel Gardner is a valuable piece of their future and seemingly handed him the job. 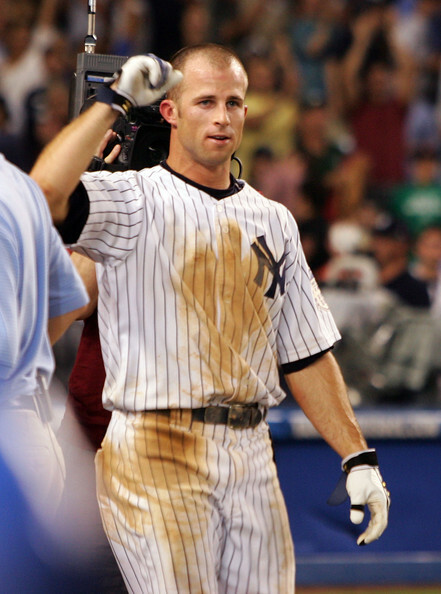 One shocking fact about Brett Gardner, on opening day in 2015, he will be the longest tenured Yankee on the roster. As you can clearly see, their numbers are eerily similar. What isn’t shown here is their defense, but the two are both above average defenders who play on a similar level. The only difference that really stands out is the stolen base total. Bourn had far more success on the base path and has been a better base stealer throughout his whole career. Gardner may not be quite at his level, but he isn’t too far behind, as he did lead the AL in 2011 with 49 SB. Overall, you can definitely argue that Gardner didn’t deserve a contract greater than Bourn’s and I won’t disagree with you. My point is that their production levels aren’t that far off, making Gardner’s deal on point with market value. I know the traditional feeling is you don’t pay players whose game revolves around their legs well into their 30’s, so only time will tell how this will play out for the Yankees. Gardner is a gritty type of player, who very rarely walks away from a game with a clean jersey. It’s important to have a few of these guys on your team, the combination of him alongside Jacoby Ellsbury will give the Yankees a very formidable defensive outfield. I don’t think this contract will be an issue for at least the first few seasons, but for a player like Gardner, that is only slow step away from changing. 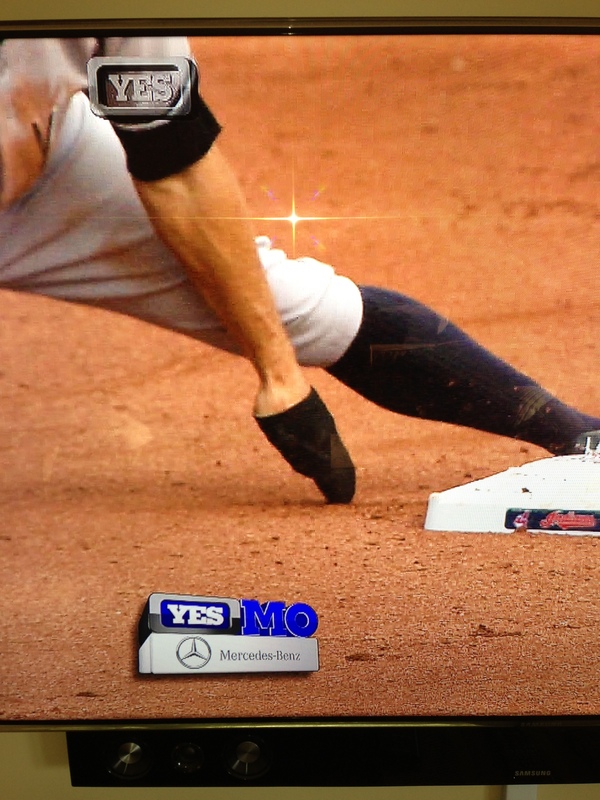 One last thing, I hope Gardner has put this “glove” or whatever you want to call it, that he used on the bases in 2013 into retirement. Matt Harvey wants to rehab in NY, but is that a good idea?